All the time and efforts we incur on purchasing the lighting system for the commercial or residential purposes, gets wasted if we have not done justice with the time and efforts. But if you select the LED tubes over any other form of lighting, you are definitely ensuring better and superior lighting results. Among many LED tubes, you can use a 4ft LED tube that consumes just 22w of energy to illuminate the surroundings. 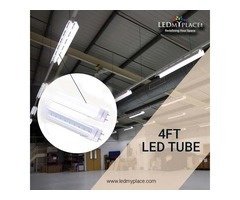 •This 4ft LED tube consumes just 22 watts of energy to produce more than 3000 lumens with color temperature of 5000K. These lights have CRI of more than 80 that makes the object more clear and natural. 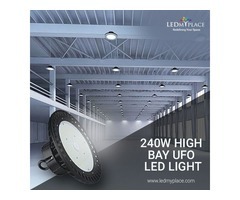 •You can use these lights for at least 50,000 hours that too if kept ON 24 hours as well. 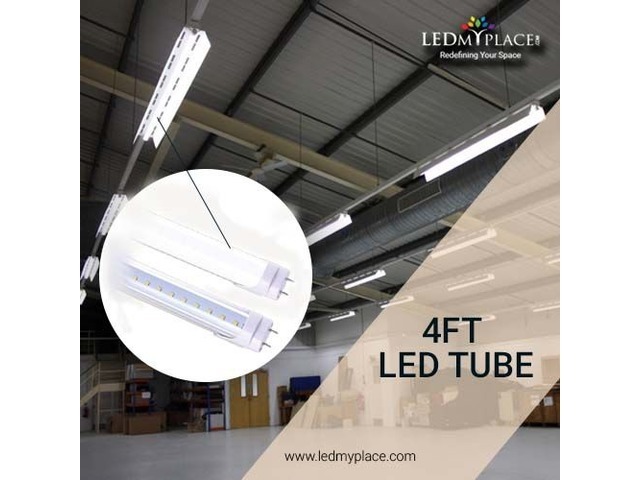 •You can replace this 4ft LED tube that uses 22w of energy with a fluorescent tube that requires 60 watts of electricity to emit lights, this way you can make great energy-savings of 38 watts. •The LED tubes work without ballast and the existing ballast must be bypassed and directly wired to the main line source so that the existing tube fixture can work. •The strong die-cast aluminium keeps the tubes cool even if kept ON for a longer period of time as well. 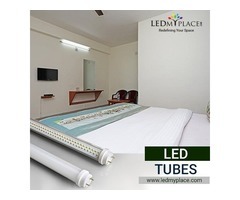 So purchase these 4ft LED tube from LEDMyPlace and get the UL & DLC certified tube that will give you advantage of lucrative rebates from the electric companies in addition to 5 years of warranty from the manufacturer.